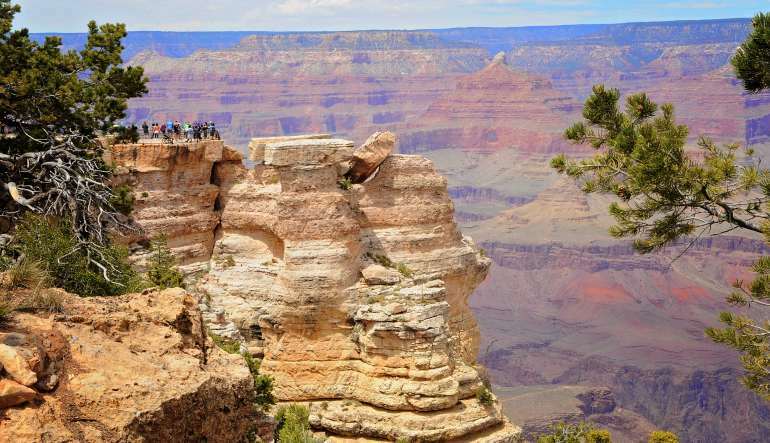 Take a tour of Grand Canyon National Park, home to the Grand Canyon South Rim. Get first-rate views of the wonder’s widest and deepest region! 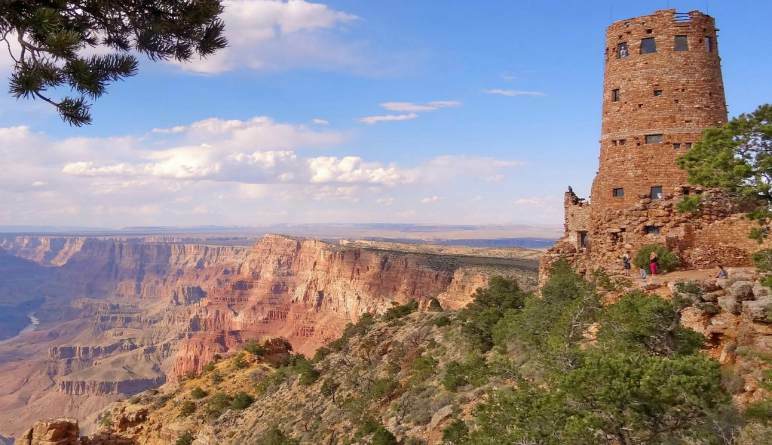 Take a tour of Grand Canyon National Park, home to the Grand Canyon South Rim. Get first-rate views of the wonder’s widest and deepest region. These are the most sought after panoramas in our beautiful Nation and every year draw in millions of tourist and pro photographers. And we haven’t even gotten to the many stops along the way. 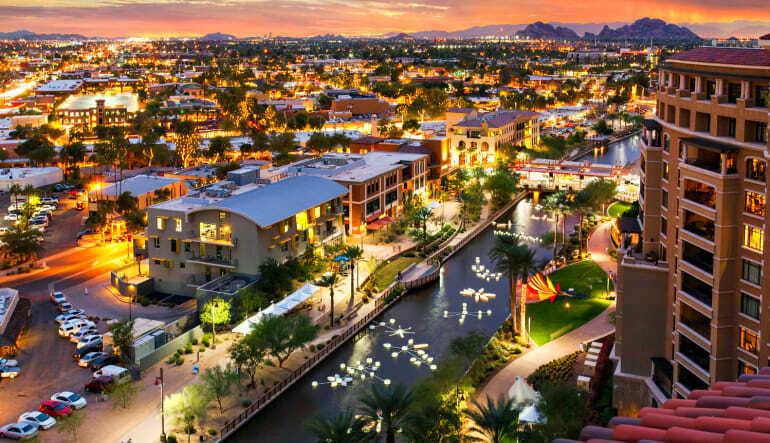 There’s an Old West town, a historic Railway, the famed Route 66 and tons of surprises! Get picked up from your Las Vegas hotel in a luxury vehicle. 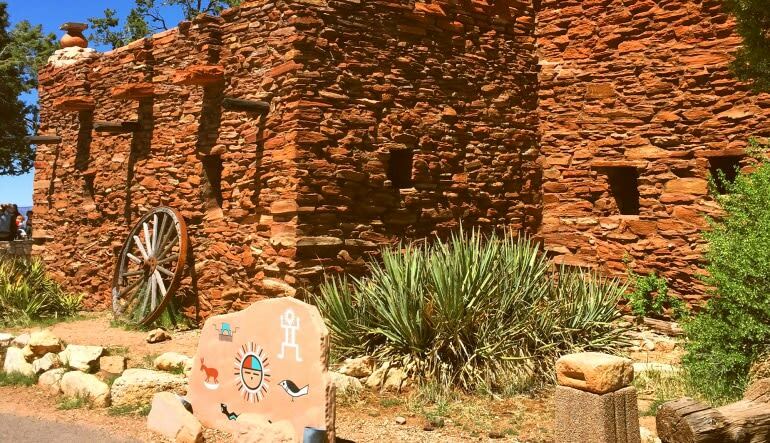 Travel to the historic town of Williams, Arizona. This relic of the 1950s American West features the Grand Canyon railway and Route 66. Head to Grand Canyon Nation Park for all the iconic views. 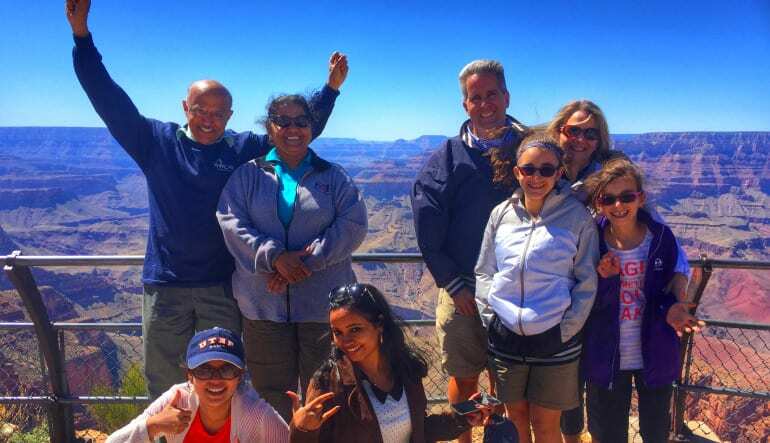 Look out from the South Rim’s best vantage points including Mather Point and Yavapai Point. Enjoy snacks and bottled water throughout the full-day excursion. Traveling this route is a true American pilgrimage! 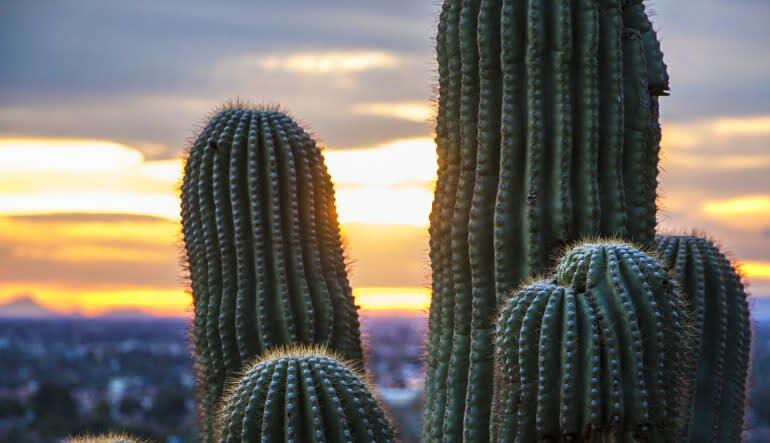 Step away from the dazzling Vegas lights and engage with the untamed landscape that makes the Southwest so special.